please tell me how to do a timeshare cancellation? When people talk about cancel timeshare, there are two main types of time sharing ownership that need to be understood: Deeded and non-deeded. Let’s look at both. With the deeded type, you buy an ownership interest in a piece of real estate. In the non-deeded plan, you buy a lease, license, or club membership that lets you use the property for a specific amount of time each year for a stated number of years. With both types, the cost of the unit is proportionate to the season and the length of time you want to buy. 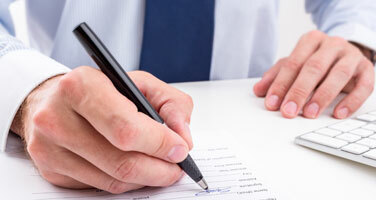 As with any major purchase, you need to understand what you are getting before you sign any contract papers. 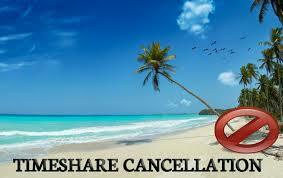 Because many times, doing a timeshare cancellation is not easy. 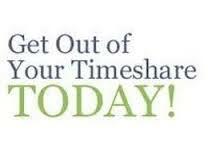 A major reason people buy timeshares is for the convenience of having prearranged vacation accommodations. Therefore, it would be wise to define whether you will be capable of using the timeshare facility regularly. When evaluating a timeshare in several locations, consider whether sufficient units are available at the locations you prefer and at the time you want to enjoy them. The total price of a timeshare includes mortgage payments and expenses, such as travel costs and annual maintenance fees. The annual maintenance fees frequently rise to equal or surpass inflation and could add hundreds of dollars to the timeshare purchase price. To help assess the purchase, compare the total timeshare prices with rental costs for similar resort accommodations for the same time in the same location. Remember, do not act on impulse or buy under sales pressure. 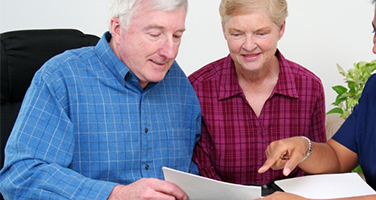 Review all documents or have someone familiar with time sharing review them before you make a purchase. Do not be pressured into making a purchase without having a few days to think it over. 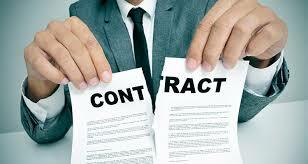 Make sure you, find out if the contract provides a cooling-off period during which you can cancel the contract. Question any investment claims made by the seller. The future value of a timeshare depends on many factors. So, if you are thinking of buying a timeshare, do it, realizing that you will probably not be able to resell it and, even if you are able to sell, you undoubtedly won’t be able to sell it for anything close to what you paid. trades with other resort in different locations, cannot be guaranteed. If you already own a timeshare, be cautious about people who offer to help you resell the timeshare for a fee. Because many of these types are nothing more than timeshare resale scams, they are rip-offs. 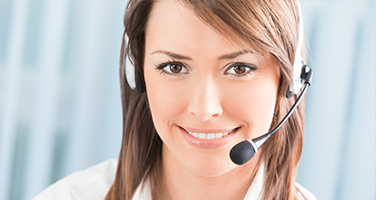 Companies that use questionable timeshare scams and timeshare resale scams, operate like many other telemarketing scams. One way to tell a timeshare scam is, you might be contacted by a phone salesperson or through a postcard or letter, asking you to call a telephone number to talk about selling your timeshare. The salespeople are most likely to tell you that the market for resale of timeshares is very good and that their company has a very high success rate in doing timeshare resells. The company may even tell you that they have big lists of potential buyers for timeshares and for an advance fee they will promise to sell your timeshare for a price equal to or ever greater than the amount you paid yourself. The market for timeshare resale is very poor, because. The truth is, there is no secondary market for timeshares. Time sharing should never be seen as an investment and is not intended as a way of making money. It is, though, a financial commitment to your future vacations. 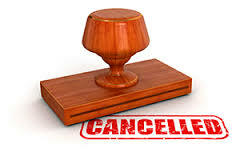 If you own a timeshare and feel you have been involved in a timeshare scam and/or would like to know how to cancel timeshare we can help. To learn more about a timeshare cancellation see our frequently asked questions or give us a call.